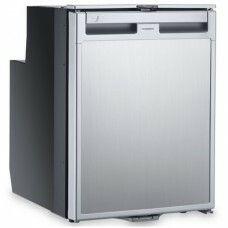 Capacity 104L (including 9L ice box). 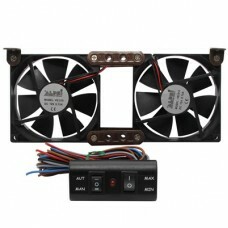 12V or 24V DC. Power consumption approx 1.8 - 2.4Ah per hour .. 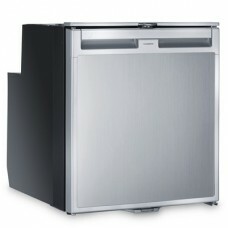 The Dometic CRX140 Fridge with Capacity 130L (including 11L ice box). 12V or 24V DC. Power consumpt.. 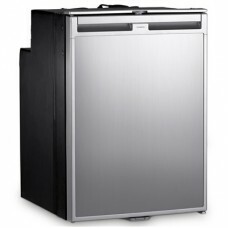 The Dometic CRX50 Fridge has a Capacity 45L (including 4.4L ice box). Ice box can be removed to con.. The Dometic CRX65 Fridge with a Capacity 57L (including 7.0L ice box). Ice box can be removed to co.. The MCR Double Motorhome/Caravan Fridge Fan. 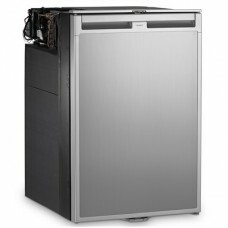 The turning speed of both fans can be electronically c..
Rhino Installs supplied and fitted Fridges features and devices. Fridges enhancements and installations carried out by ourselves. Please contact us and we will be happy to help.